Blue, the color of GraphicRiver, my avatar, my logo, the sky, water and of course the color used mainly in the Blue’d Presentation! This PowerPoint presentation is mainly based on the colors blue, white and black. 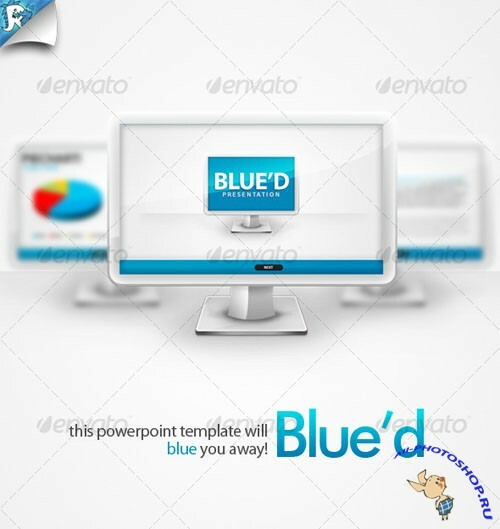 This presentation file will make it easy to create a stunning powerpoint presentation to blue (blow) your viewers away. It’s simple and good looking (don’t you think?). Of course included with the psd file and a easy to understand readme file. Fonts used: Myriad Pro (Should be installed after installing any Adobe program). & Calibri. | Widescreen 16:9 Powerpoint Presentation (unique!) 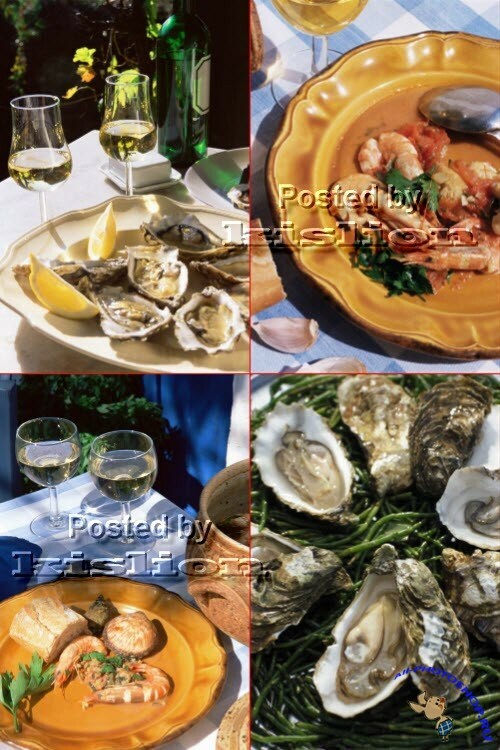 | Both .ppt & .pptx files. | Nicely named and sorted layers (grouped/shapes/vector) | Awesome colors and feeling to it | Fully customizable! (Yea, really!) | Easy to use inside PowerPoint. All effects will maintain. 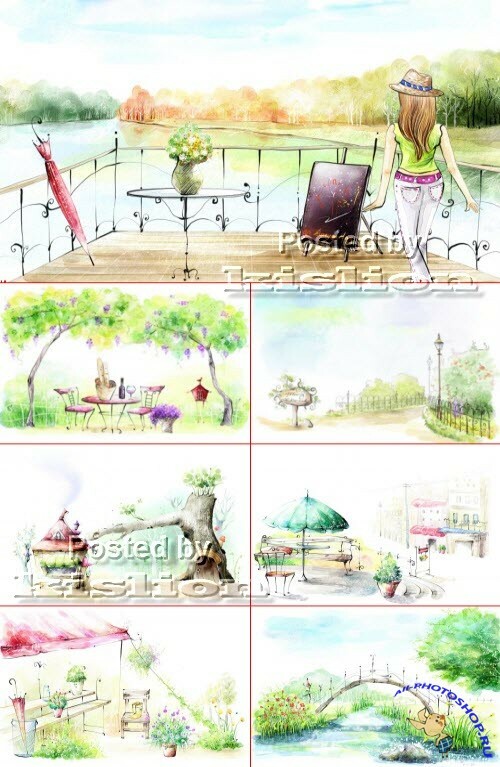 | Lovely effects used in transitions. | Looks awesome on HD/Widescreen screens! Ready to be used for any business, company or whatever you want to use it for!